The Suunto A-10 Northern Hemisphere Partner is a robust, easy to use compact compass for general recreational use. 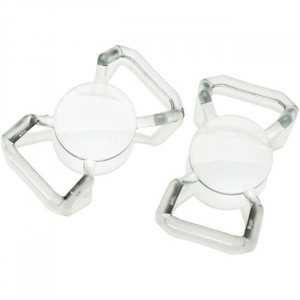 The display shield is designed to protect the display of Suunto watches against various scratches and impacts. The Suunto display shield is made of silicon, and it is sold in pairs. 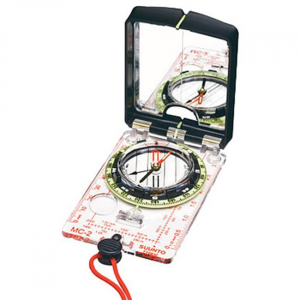 The Suunto MC-2 Compass is an advanced navigation compass. 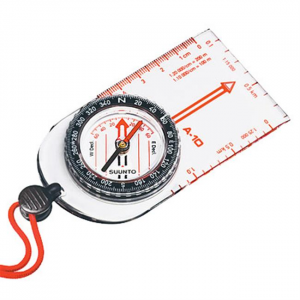 When venturing out into new territory, these sighting compasses offer precision navigation with a variety of carefully engineered and dependable features for challenging conditions.